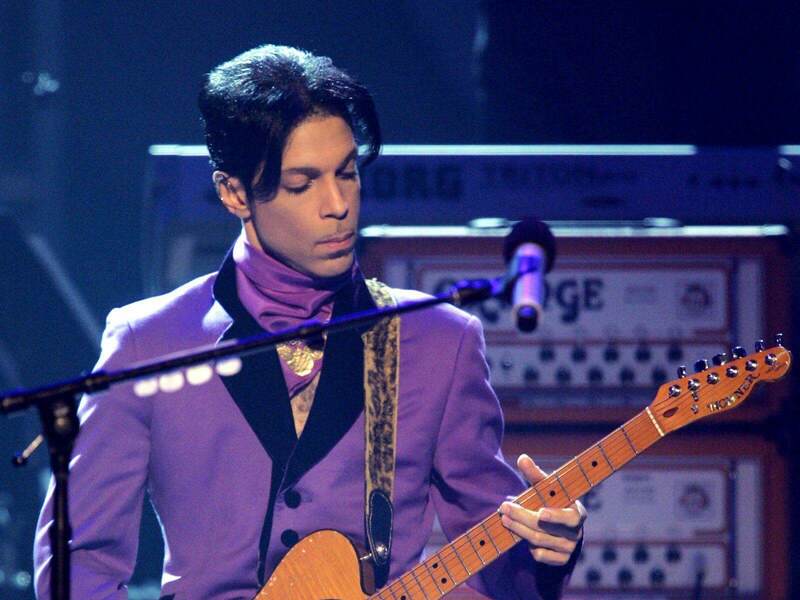 Recently it emerged that Prince favorite color was not purple, but orange. But the late singer's half sister Sharon Nelson has come forward to set the record straight. Her brother had a purple crush, not an orange one. 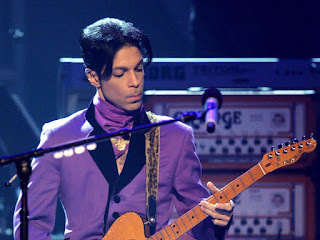 “contrary to what has been said, purple was and is Prince’s color.” The whole controversy arose when Tyka Nelson who is Prince’s only full sibling, told the London Evening Standard that though his fans associate purple with the iconic singer, his favorite color was actually orange! For millions who have come to see the colour purple and their music icon as one, the orange crush news came as a total shock. It is well known that Prince, who died last year, regularly wore purple, and was also widely known as the Purple One.This made the colour an eternal trademark of his. 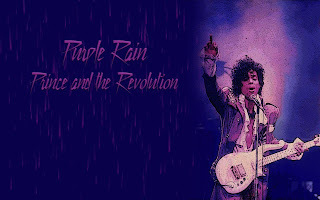 His massive success with hit single “Purple Rain” cemented his legacy in the beautiful colour that was clearly his favorite. Of course he loved other shades: Sharon Nelson, Prince’s eldest sibling, says though the late icon “was fond of many colors in the rainbow, he especially loved the color purple because it represented royalty.” She also said “the color purple always made him feel Princely.” The late crooner who was known for his exquisite taste in clothes, had a unique style that is unmatched even today. Unfortunately the purple dispute isn't the only one raging on about the late star's legacy. Earlier this year a judge confirmed Prince’s six siblings to be his rightful heirs, including Tyka Nelson and five half-siblings — Sharon Nelson, Norrine Nelson, John R. Nelson, Omarr Baker, and Alfred Jackson. This was after more than 700 people came forward to claim his $300 million estate after Prince shocking death. He had no legal will at the time of death. Recently the Pantone color institute have Finally a colour has been named after him. A shade of purple named for late singer Prince was announced earlier this month. 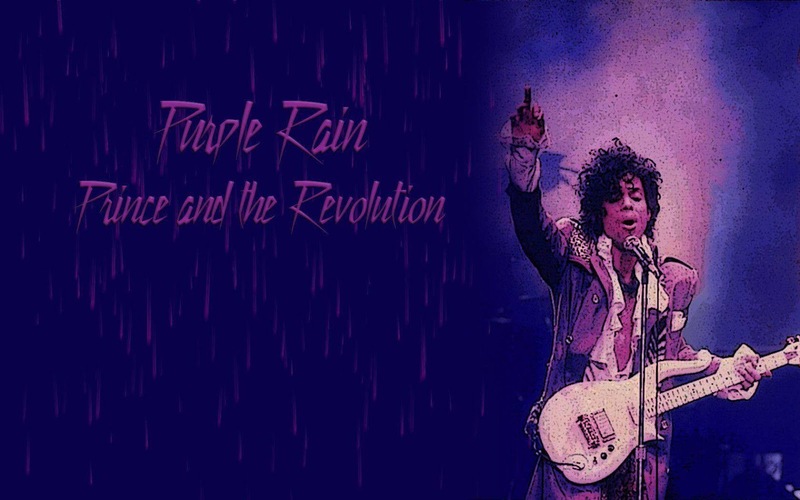 The “Purple Rain” hue created by the Institute was dubbed “Love Symbol #2,” The royalty loving music legend would have been proud.